Declaration of mourning in Iraq for the victims of Mosul. In the Name of of Allah the Most Merciful, the Compassionate (Who say, when afflicted with calamity: "To Allah We belong, and to Him is our return”). 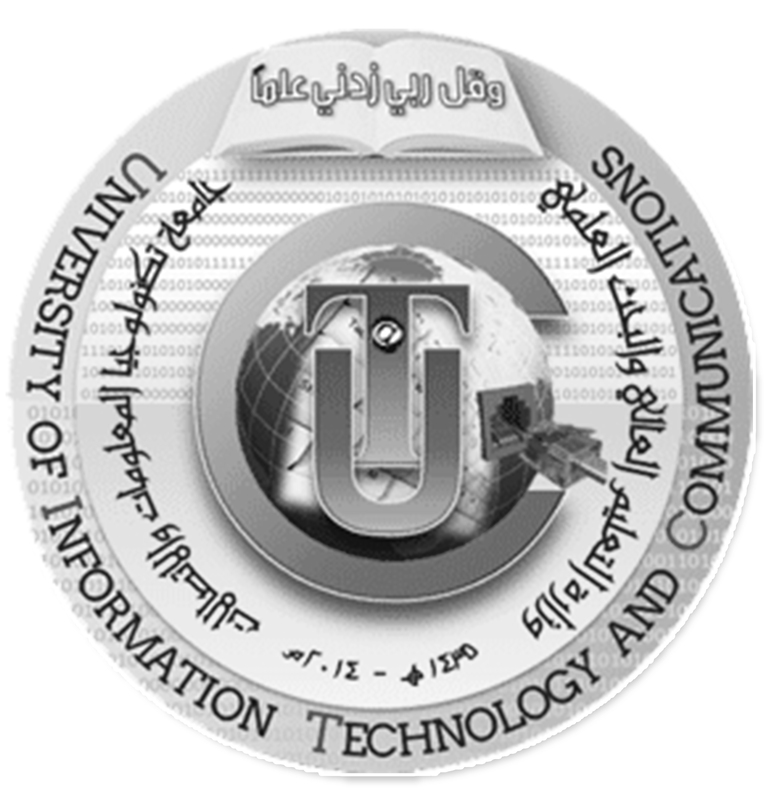 The Presidency of the University of Information Technology and Communications expresses its condolences to the Iraqi people and the people of Mosul province in the event of the sunken ferry and the dozens of innocent people who drowned in the Tigris river. We have received with great sadness and pain the tragic news of the tourist ferry. May God have mercy on the victims and their families. May He endownd the families with patience and solace. We hope healing and health for the injured.